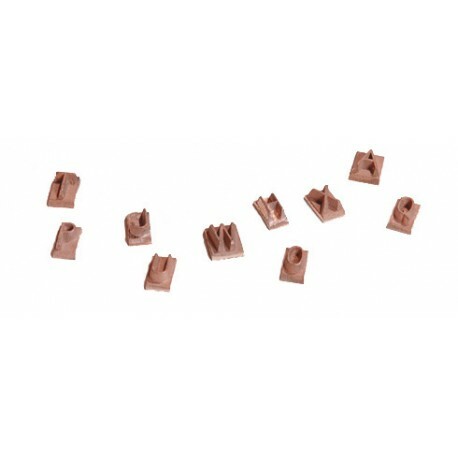 The L & H All Purpose Brander numbers or letters work with the All Purpose Brander. 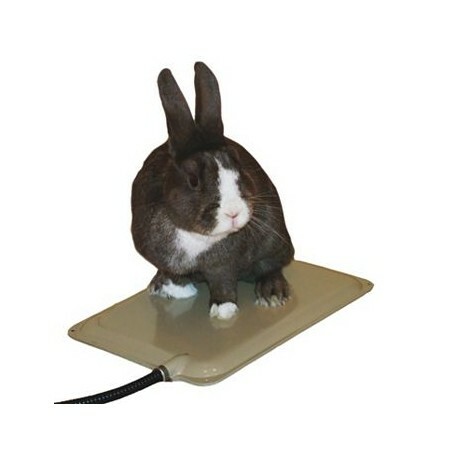 It is a simple and inexpensive way of identifying your equipment and reducing theft. Will brand any object that burns: shovels, ladders, scaffolding, tires, etc. 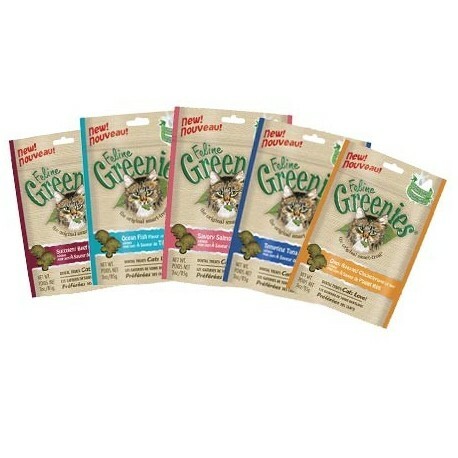 Seven 3/4" letters or eight 1/2" letters can be inserted. All Purpose Brander sold separately. 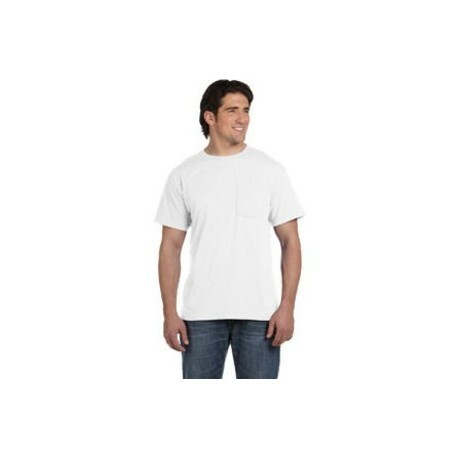 3/4"
5.6 oz., 50/50 cotton/poly. Five-point left-chest pocket. Seamless ribbed collar. Double needle stiched pocket, sleeves and bottom. Taped shoulder-to-shoulder. 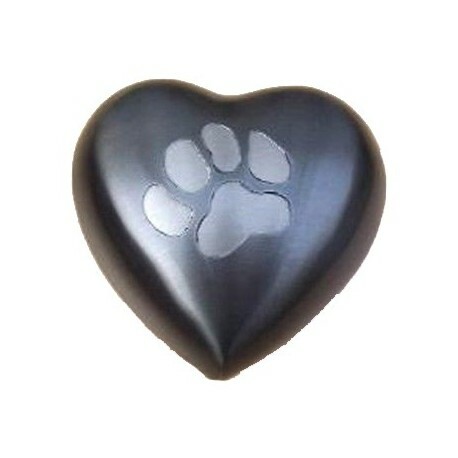 A pewter heart shaped Odyssey pet cremation urn with a single paw print for keeping a pet keepsake memorial or ashes. Dimensions 2.9" x 2.9" x 2.7" Capacity 3 (cubic inches). An economic pet cremation urn but will satisfy the aesthetic requirements for keeping a pet keepsake memorial or ashes. An attractive shape and color and decorated with a raised relief rose centered on top. Lid has an insert area for a memorable photo with snap-in cover. Large. Black color. 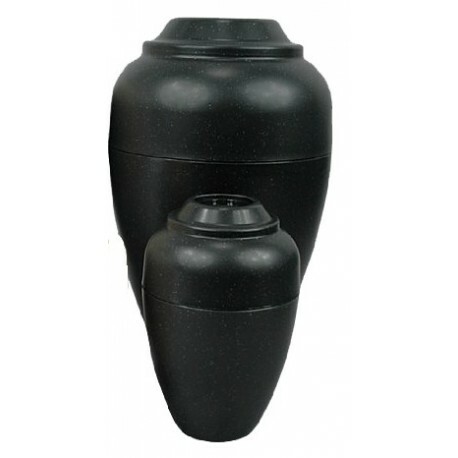 An economic pet cremation urn but will satisfy the aesthetic requirements for keeping a pet keepsake memorial or ashes. An attractive shape and color and decorated with a raised relief rose centered on top. Lid has an insert area for a memorable photo with snap-in cover. Small. 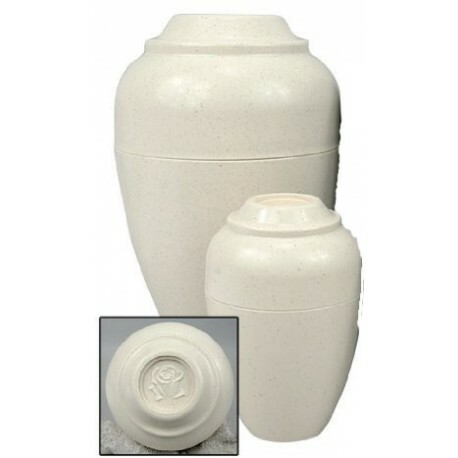 An economic pet cremation urn but will satisfy the aesthetic requirements for keeping a pet keepsake memorial or ashes. An attractive shape and color and decorated with a raised relief rose centered on top. Lid has an insert area for a memorable photo with snap-in cover. Large. Tan color.